Jourdan Dunn suited up to visit Grenada’s Annandale Falls in August 2018. Jourdan Dunn and her friends stayed at St. George’s, Grenada’s Calabash Luxury Boutique Hotel in August 2018. 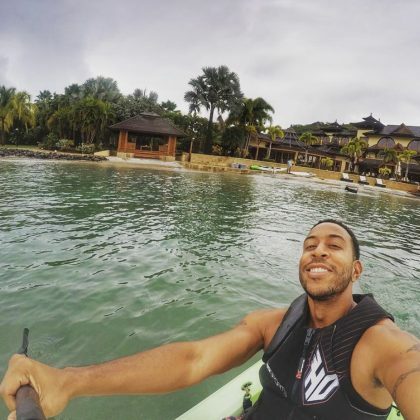 Ludacris enjoyed some “Fun times” in the water while at Calivigny Island in December 2017. 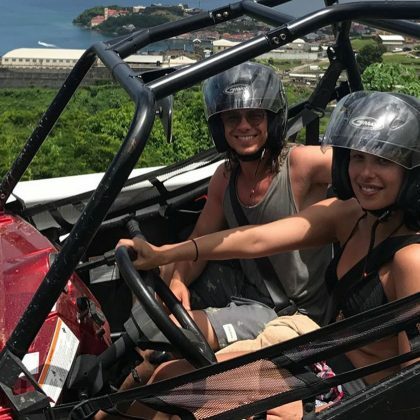 Cheryl Burke “Had the best time” with Matthew Lawrence when they went on an adventure in July 2017 thanks to Sun Hunters Grenada.